With its high salaries and good work-life balance, Denmark is an attractive place to work. But the Danish workplace, like Danish culture as a whole, is built on unwritten rules and unspoken expectations. 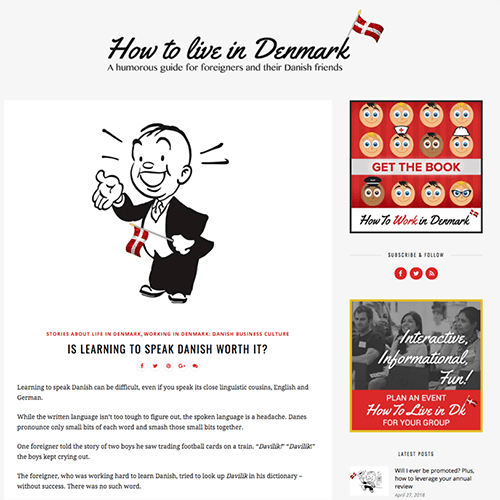 "How to Work in Denmark" explains some of the rules of the road in the Danish workplace, as well as how to find and keep a job in Denmark. Danes speak excellent English, yet they make a few simple errors over and over. 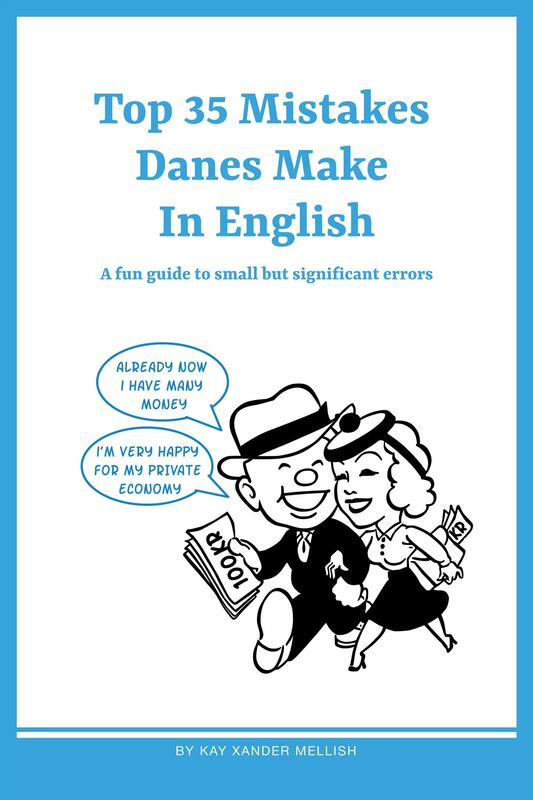 This collection of easy-to-fix mistakes will help Danes make their spoken and written English even more smooth and impressive. It is a useful tool for anyone who uses English in business or while travellng. Denmark is a great place to do business. Infrastructure is good, corruption is minimal, innovation is respected, and business structures are flexible. Most people speak excellent English. Still, many Americans put a foot wrong. 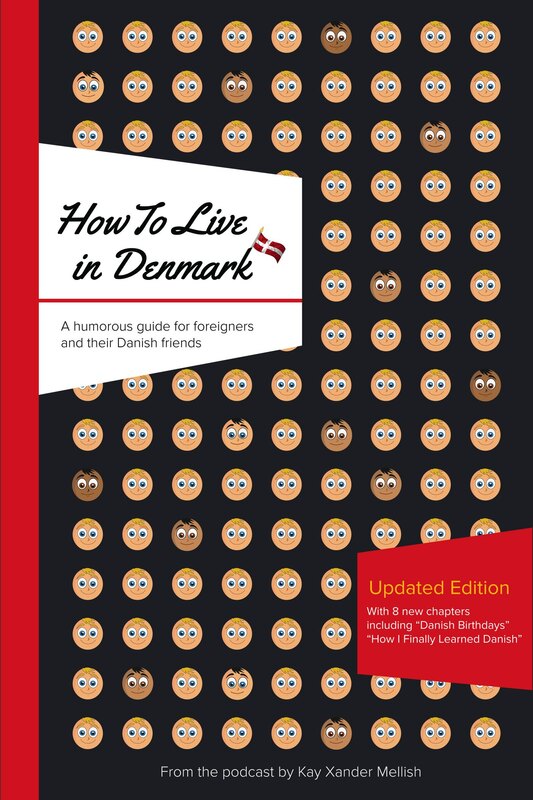 This fun, easy-to-read book by an American who has worked with several Danish companies will help you avoid simple mistakes. The U.S. is a great place to do business. 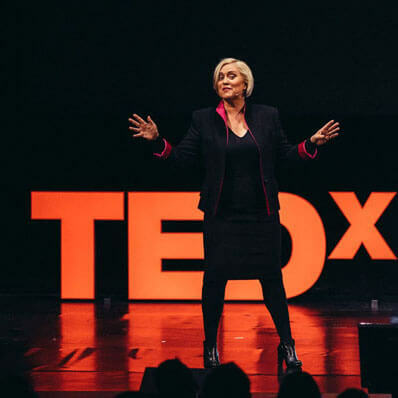 It’s a huge market with almost limitless opportunities and employees who are driven to succeed and make a difference. Still, many Danes make unnecessary mistakes when doing business with Americans. 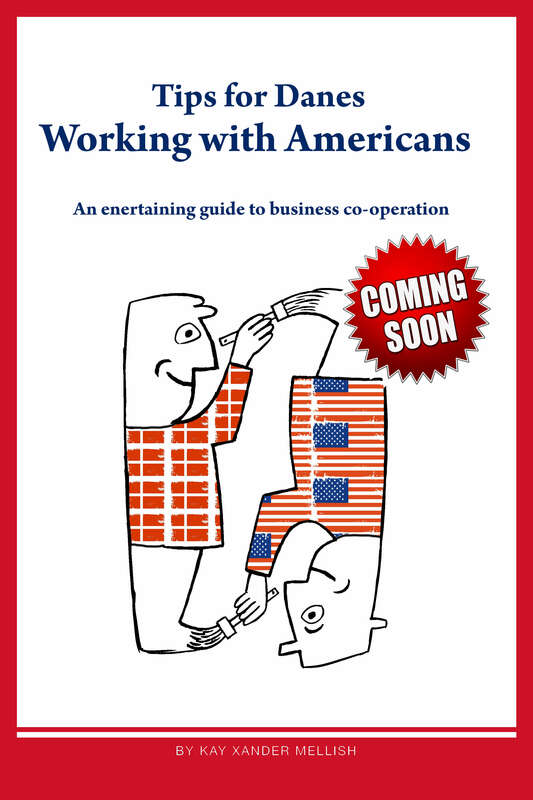 This fun, easy-to-read book by the American author of “How to Work in Denmark” will help you avoid simple errors in the USA. Job interviewing in Denmark is a difficult balance, because the "Jantelov" makes all forms of bragging or self-promotion distasteful to the Danes. You’ve got to convince the person interviewing you that you’re skilled and capable without sounding like a used car salesman. In an anti-authoritarian country like Denmark, being a boss is a precarious social position. Danish bosses don’t like to flaunt their authority. In fact, when you enter a room of Danes, it is often difficult to tell which one is the boss. 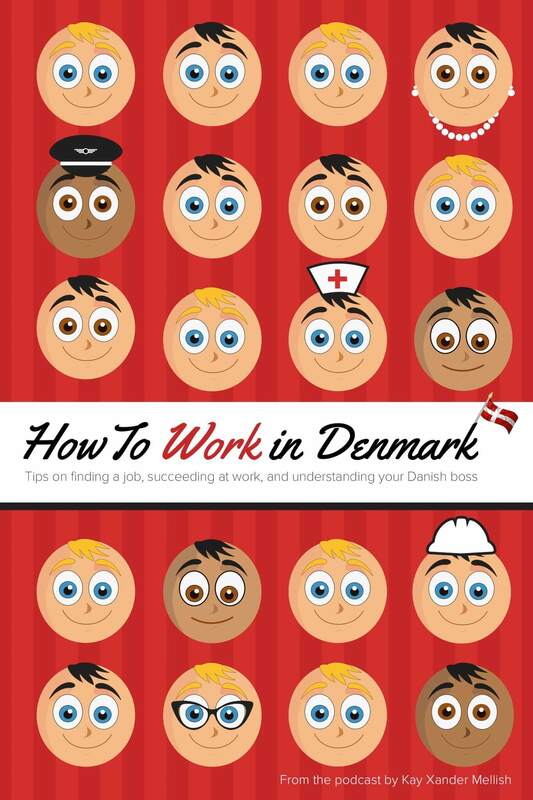 Having a sense of humor about yourself is one of the most important elements of fitting into the Danish workplace. In Denmark, you’re supposed to be able to laugh at your own mistakes, and even buy "failure cake" to admit you're wrong. Both fun and funny are covered by sjov in Danish, which can make it difficult for Danes to figure out which one to use in English. Fun lines up with general enjoyment – Vi har moret os translates to We had fun, not the often-heard We had a very funny time. The Danish 'klart' is a friendly word, suggesting that the listener and speaker agree. But 'obviously', a common English translation, is a word with hostile undertones that suggests that the listener is a moron who needs simple things explained. Equality is a key part of Danish culture, and Danish bosses reflect that culture by not being too domineering and making sure to ask for everyone’s input. This can be confusing for American employees, who are accustomed to managers that are firmly in charge. 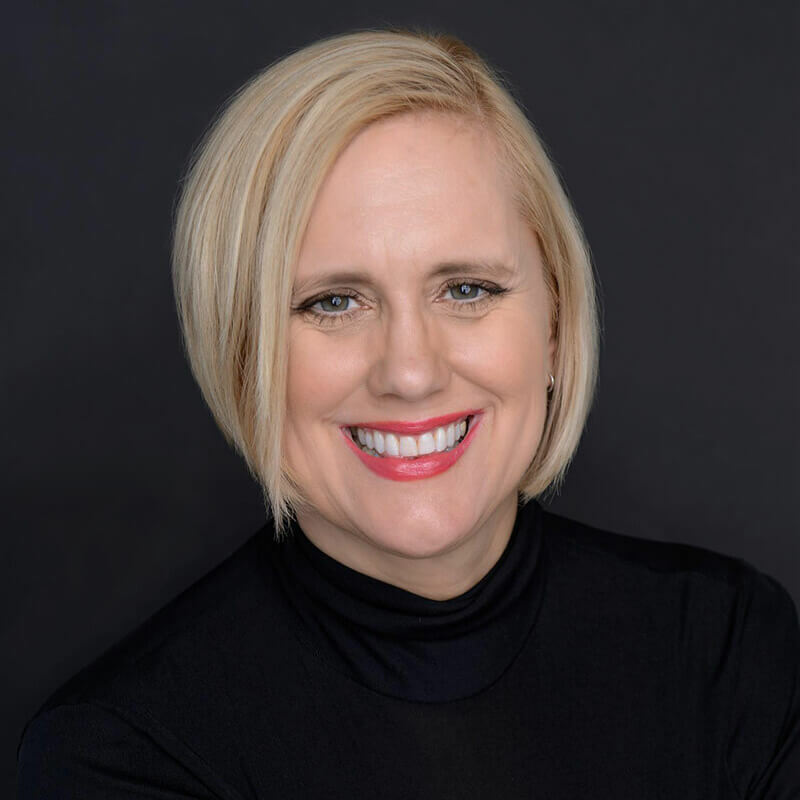 Friendliness and familiarity are hallmarks of American culture, yet they can be exhausting for Danes, who dislike small talk and draw a sharp line between professional and personal relationships. Danes can also be rubbed the wrong way by too many exclamation points. Why is it important to keep so many records? 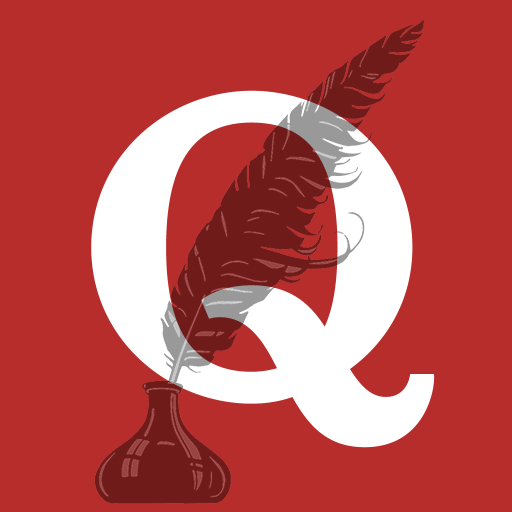 Why do I need a lawyer to review all my contracts? And why can’t I hire who I want? 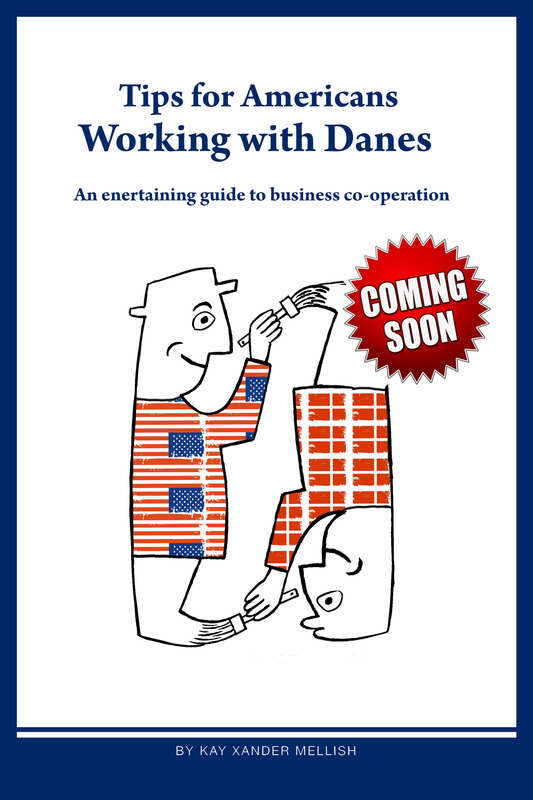 Many Danish business people get in trouble doing business in the USA because they operate on the principles of trust that work in Denmark. Many Danes are surprised at how their American counterparts can be so friendly before a meeting, then shark-like when negotiations start – and then friendly again afterwards as if nothing had happened. Why are they so confrontational? How should Danes react? Americans love positive feedback and are surprised and a little uneasy when they don't get it from Danes, who often only offer comments when something goes wrong. That can make them seem grouchy and nitpicking to their American business partners. 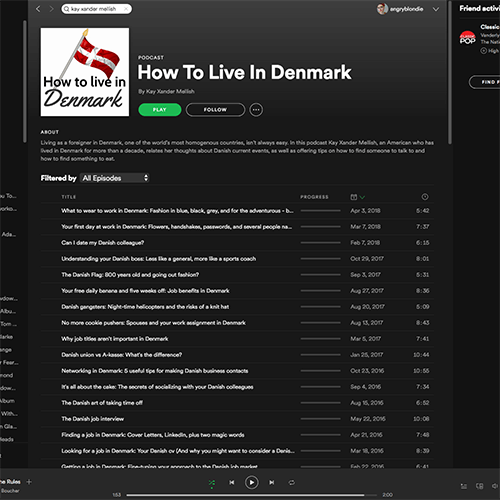 The gift shops at Denmark’s National Museum, Christiansborg Parliament and Hamlet’s Castle in Helsingor have “How to Live in Denmark” in stock. Interested in a bulk purchase? Want an edition of a book with your corporate logo on the cover? Contact Kay for special rates.